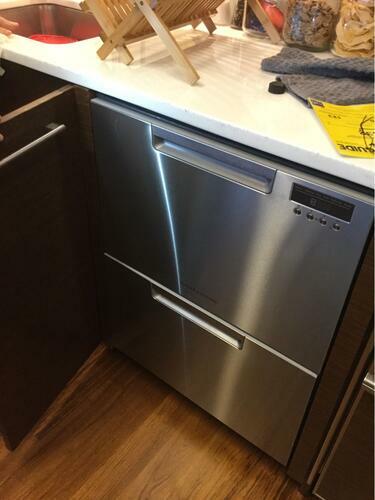 Love our new double Fisher & Paykel Dishdrawers, as we can now right size our wash cycles, so no more waiting to fill up the dishwasher for several days before running a load. 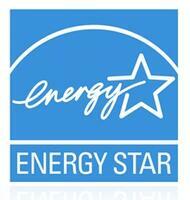 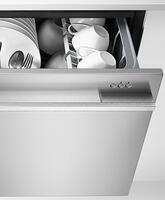 Itâ€™s Energy Star certified, uses far less water than a traditional washer, and itâ€™s super quiet. 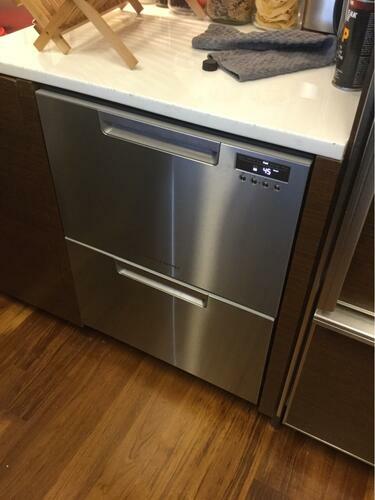 They styling of the unit is very clean and sleek, and the overall quality canâ€™t be beat. 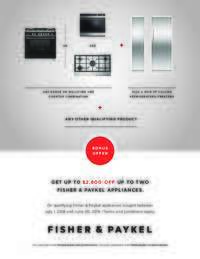 Fisher & Paykel is the only brand we will purchase when it comes to any large appliance, and weâ€™ve never been disappointed. 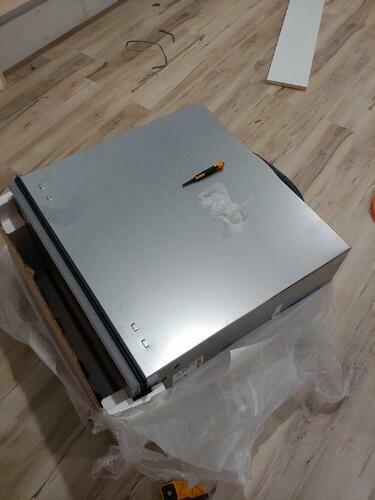 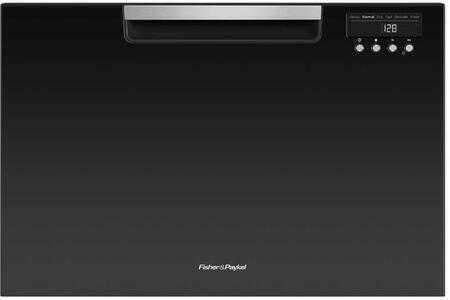 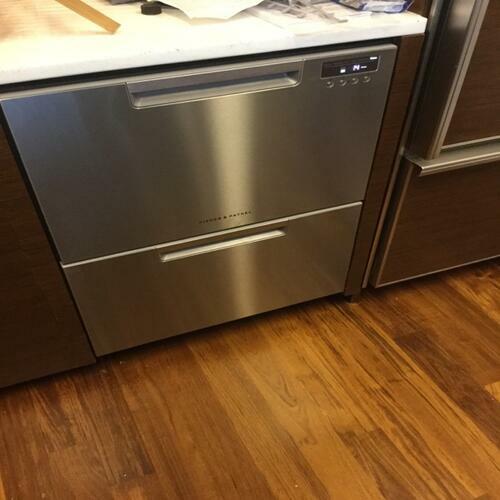 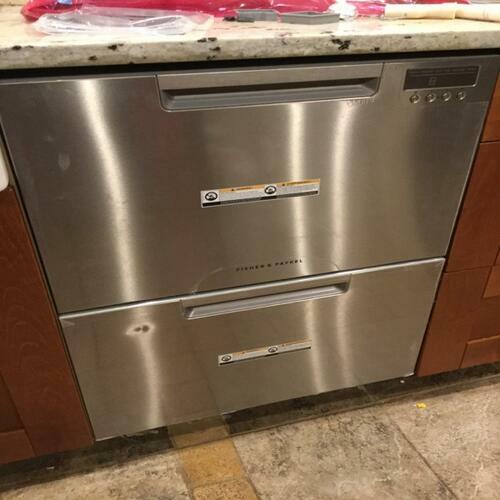 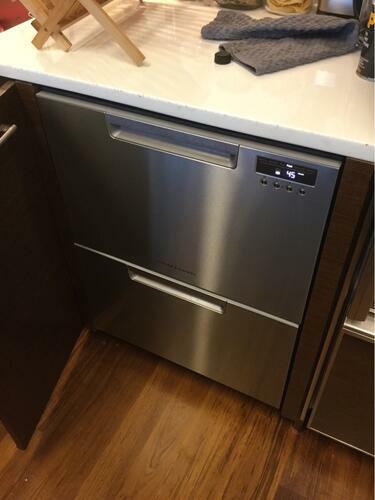 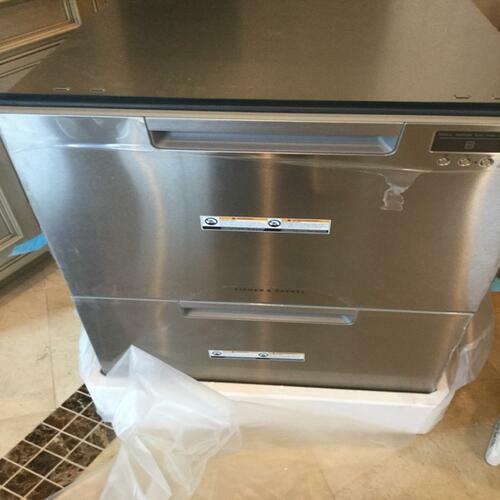 This is the third Fisher Paykel I have purchased and only b/c of moving to different houses. 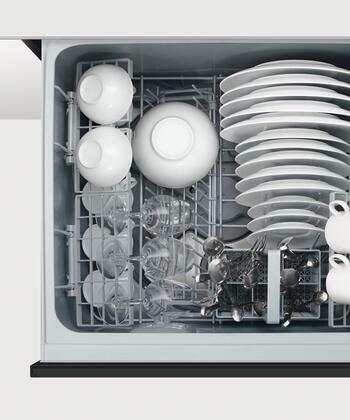 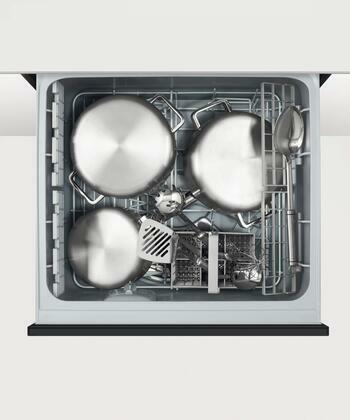 This is the ONLY dishwasher we will purchase. 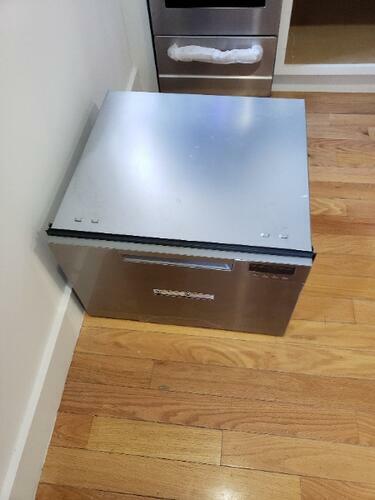 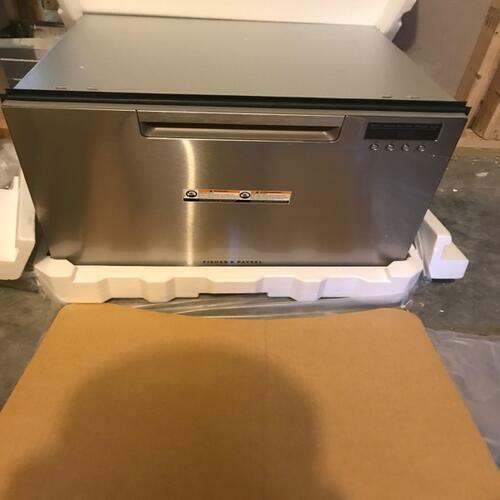 It`s important to read the directions on how to load this dishwasher, as, it looks like it cannot hold a "full load" of dishes, but, it can. 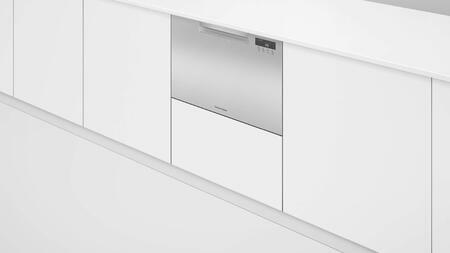 Being able to adjust the interior for what we need, such as crystal versus pots and pans, is a big plus. 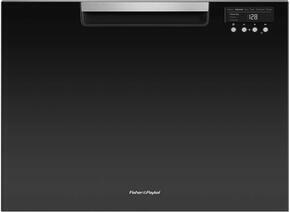 I`ve never had any issues with this product.